A £50 non-refundable deposit is requested at time of booking and the remaining balance is due 28 days before holiday start date. 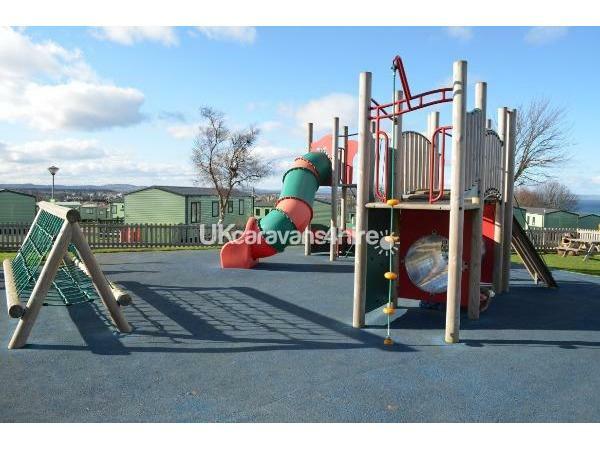 A security deposit of £75 is also required, this will be refunded once the caravan has been checked to ensure no damage has been done to the caravan or its contents. 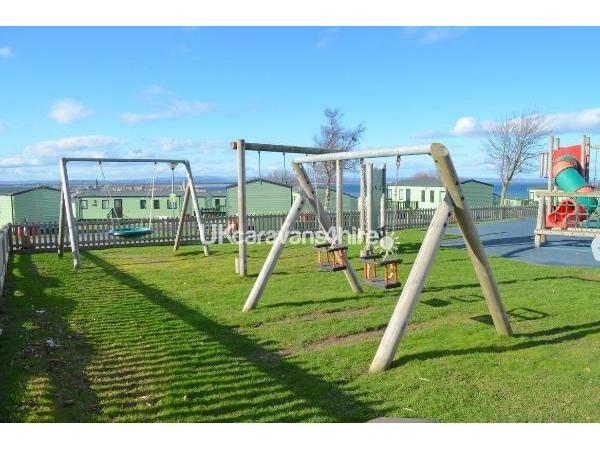 Holiday home is in immaculate condition overlooking St Andrews and East Sands Beach. 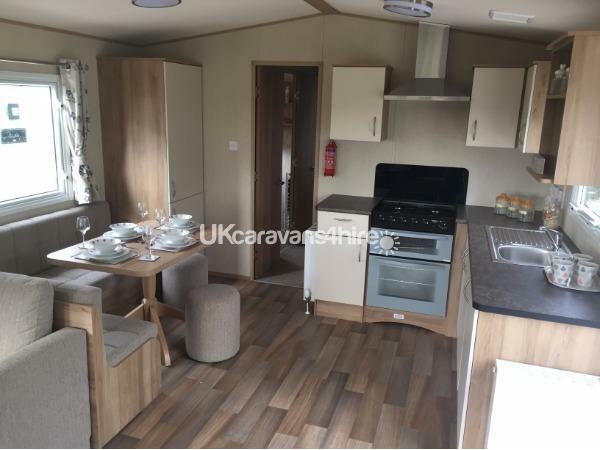 Our caravan is perfect for families, walkers, golfers and an opportunity to escape the everyday and indulge in relaxing with family and friends. 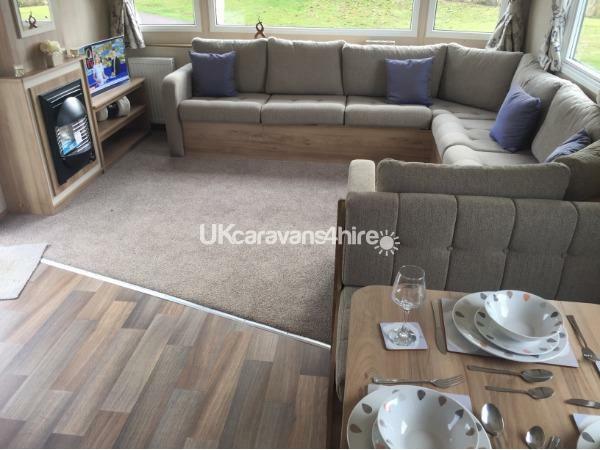 The caravan has an open plan lounge/diner area and kitchen which is fully equipped. There is a 40" Smart TV with Freeview, DVD player with a selection of films, books and Board Games. 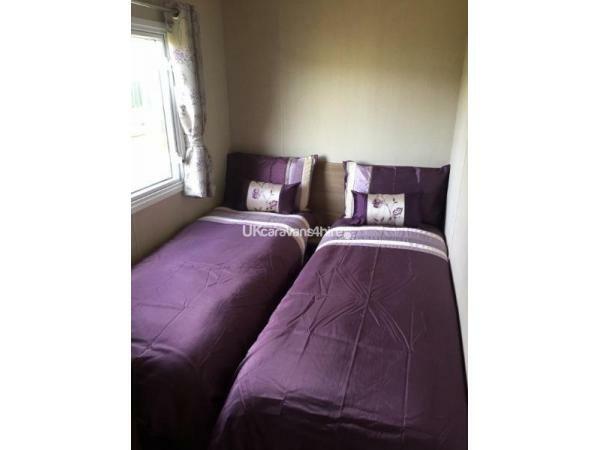 There is one double and 2 twin bedrooms and a double sofa pull out bed in the lounge. Free wi-fi is now included. Additional Info: The Braes, St Andrews Holiday Park newly refurbished bar/restaurant is now open with entertainment every Friday and Saturday until Friday 29th September 17. 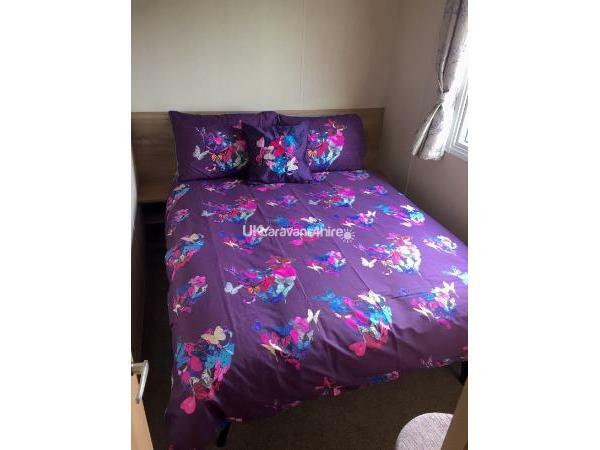 We had a fantastic holiday here, the caravan is spotless with everything you need for your stay and Chrissa made booking effortless. St Andrews is beautiful cant wait to return. I am just back from a great stay here with my friends and sons age 13 and 16. 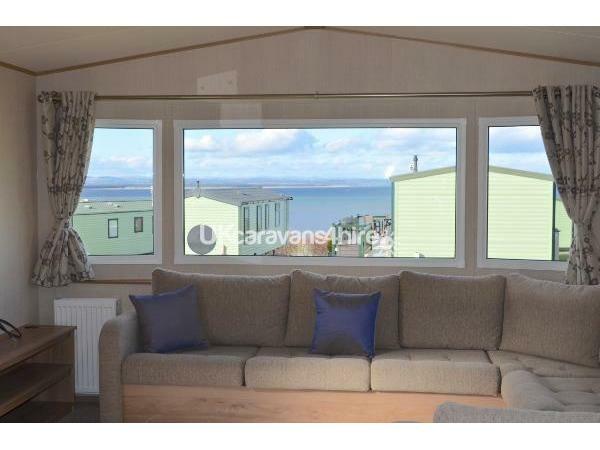 The caravan has everything you need, it's very well equipped and has fantastic views over the town and the beach. It is only a 20 minute walk into the town and also has a great club house. We would definately recommend it and will definately be back. Chrissa, the owner is very easy to deal with , thank you . We had a fantastic stay here. 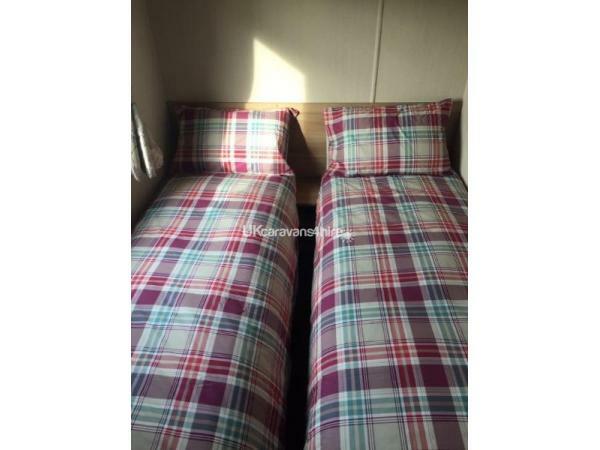 The caravan is very new & very comfortable. It's well equipped and has everything you need. 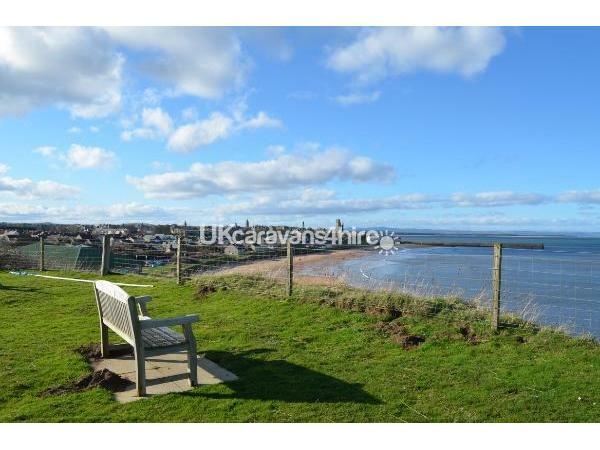 A perfect location in St Andrews with fantastic views over the beach and town. We will definitely be back and will recommend to family & friends. 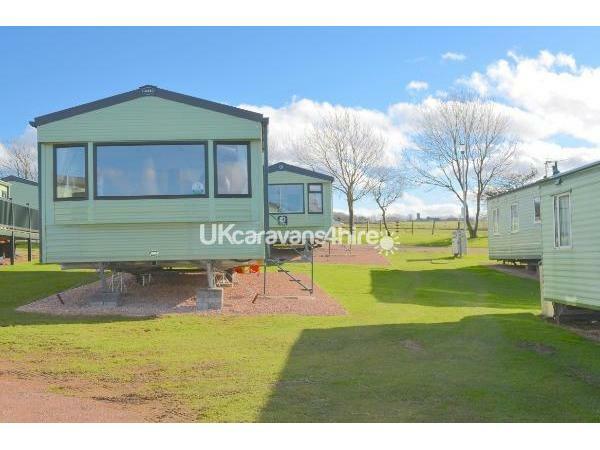 Fabulous caravan, spotlessly clean and well equipped. Would visit again definitely. My family (husband and 2 kids) stayed in this lovely van for a long weekend. 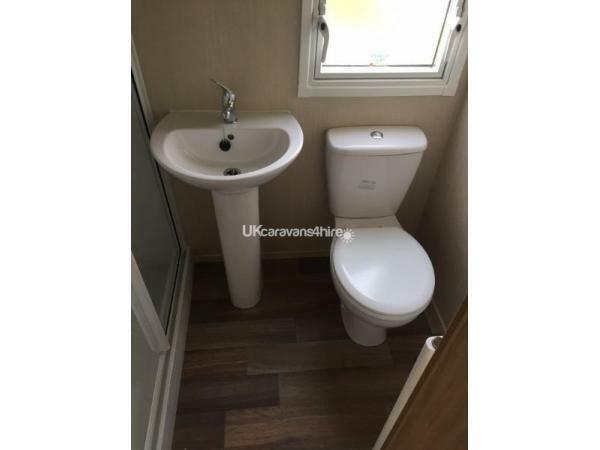 The caravan is modern, spotless and in immaculate condition. It has everything you need if you are self catering. 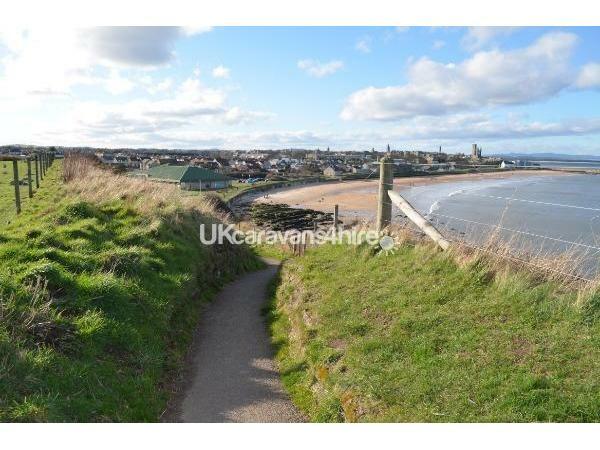 The view from the caravan is beautiful .Owner very helpful and efficient cant wait to go back.